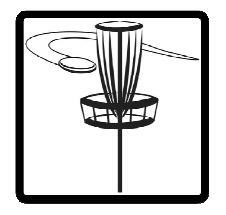 Come out to our disc golf course on the Lowell campus and enjoy a game with your friends. 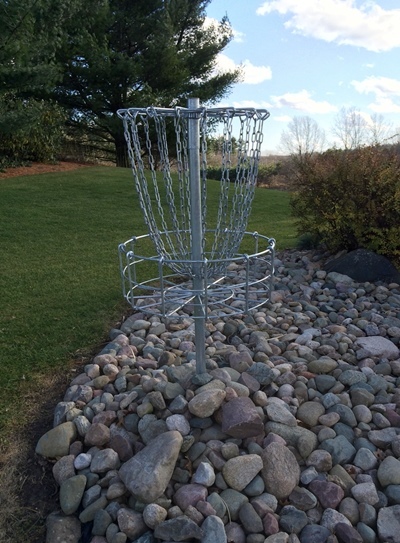 The course was built as an Eagle Scout project by Jared Baas, Troop 290, 2014. It is dedicated to Gerald A. Baas, Frank Holman and Dr. Peter and Susan Jebson. The course is open Monday – Friday, 9 a.m. to 5 p.m., or you may call to schedule a time.